Well, I guess you can see from the above photo that I have started sewing on this. I am only on step 4 and I have already had to take it apart once! LOL I thought I might have to again due to confusing instructions! GRR!! But then I realized that no, it was SUPPOSE to be that way…. And guess what…. My light went out in the sewing machine. AGAIN! I have smacked it a few times but that doesn’t to be working this go around. I may have to try begging next. Here is a peasant blouse that I made for D. Let me see if I can find a tutorial somewhere for you. Here you go! 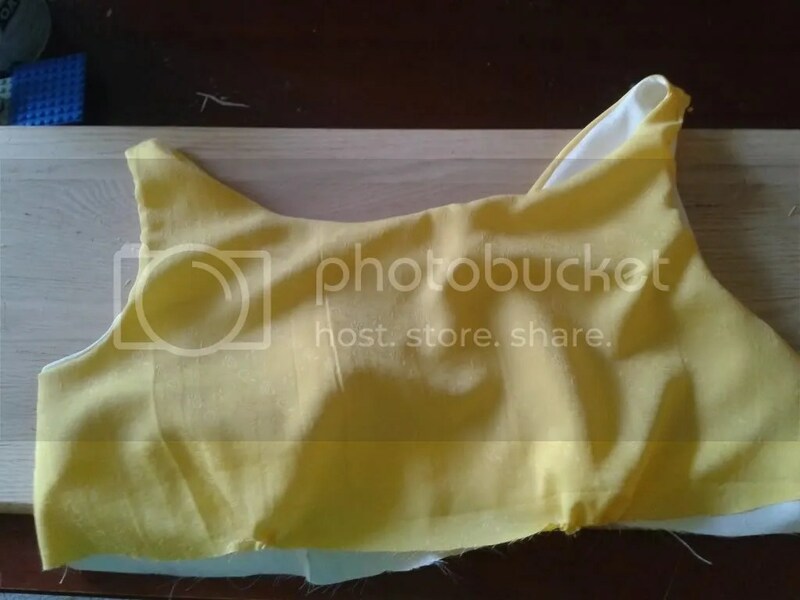 It’s for a child’s peasant top but it can be easily adjusted for adults. That is a peasant blouse from a man’s dress shirt. Here’s a tutorial for that.